What makes this prediction almost astounding is that none of the cars had set a tire anywhere on Shoreline Drive and he made this prediction at a post induction ceremony interview on Thursday, April 15, 2010, where he, along with Danny Sullivan, was honored with an achievement medallion in the sidewalk along the Long Beach Motorsports Walk Of Fame located in front, and the West side, of the Long beach Convention Center along Pine Avenue. As for the race itself, Will Power was able to hold on for third place on the podium and increase his early season points lead. 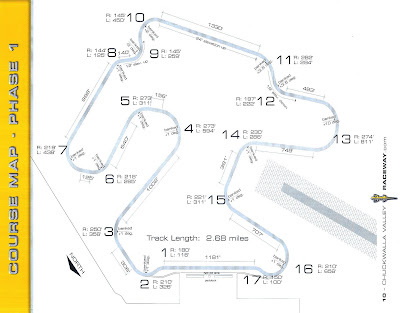 On the 17th/18th lap, his car experienced a transmission performance interruption (stuck in gear after turn 11 along the front straight) allowing the P2 and P3 qualifiers of Ryan Hunter-Reay and Justin Wilson respectively to get by along the 190 mph Shoreline Drive. For Ryan's part, he showed why he is one of the most respected drivers in the series when he exhibited extreme patience having to follow the Boy Scouts of America sponsored car of Alex Lloyd (Dale Coyne Racing) all the while Justin Wilson and Will Power whittled away at the margin of time between these chasing cars Hunter-Reay had built up during a rather flawless Green Flag first half of the race. After about five laps, in a "Be Prepared" moment, Ryan muscled past Lloyd, and when Wilson tried to do likewise, the standout Dreyer & Reinbold driver wasn't prepared for Lloyd who turned across the front of Wilson's car and wiped off half its front wing. Wilson had to come in for a pitstop and a wing change and, of course, this placed him behind the early season IndyCar Series point leader from Penske, Will Power. On Green Flag restart from a late full course caution track condition - caused when Conquest Racing's Mario Romancini pushed Graham Rahal (Sara Fisher Racing) into the tires on turn 1 - Justin Wilson got the jump on Will Power to reclaim second with a brilliant dive at Turn 1, and while he could not catch Hunter-Reay, the brilliant former CCWS driver from England had no trouble resisting the the fellow former CCWS driver's retaliation attempts, as a Team Penske driver (any Team Penske driver) was thwarted from winning a race for the first time in 2010. 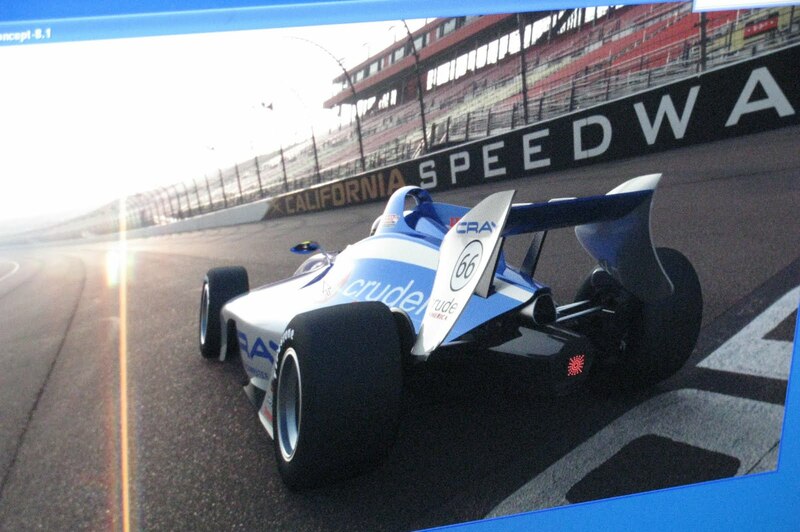 With the prediction becoming a matter of fact, we, at The EDJE, now wonder if we can tag along with the Long Beach Motorsports Walk Of Fame inductee (he joins his father with this exclusive honor), and IZOD IndyCar team owner, Michael Andretti, to a night at touring the tables in Las Vegas. Danica must have a THING for me / she has driven by, like, a 100 times already, geeeez! 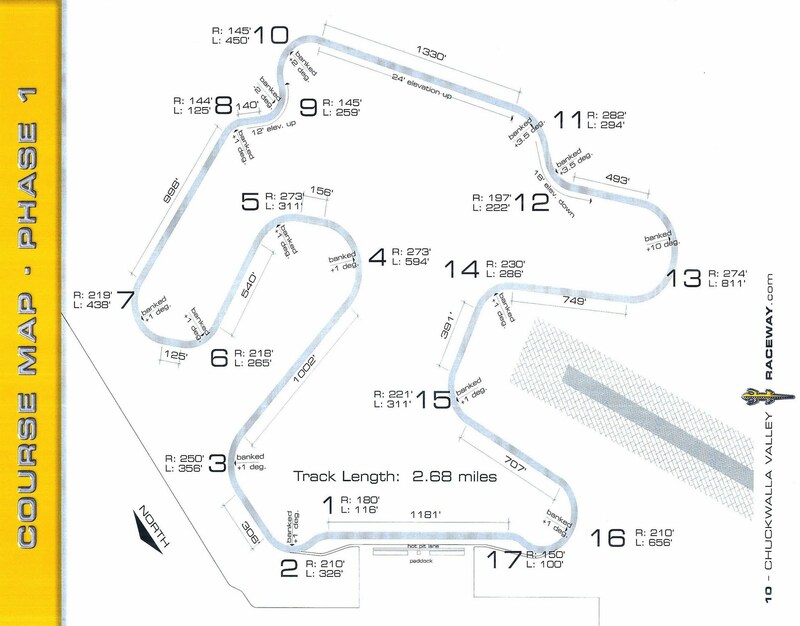 If the folks at the IZOD IndyCar Series are thinking with a level head, given what we, at The EDJE, were exposed to at a surprise tour of the Swift Engineering facility in San Clemente, they will soon be singing "We get our kicks settling on Concept 66" as their way of the future of open-wheel racing. 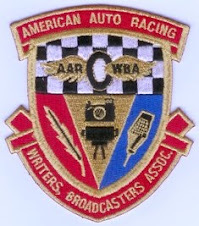 We were invited by the Publisher of The Motorsports Report, Dicken Wear, as an impromptu field trip after checking in at the Toyota Grand Prix of Long Beach Credentials area to pick up our Photo Vests for this weekends event. What a bonus since the major motorsports events of the day would be background shots taken while the IRL, ALMS, World Cup Challenge, and Firestone IndyPro Series cars practiced so the teams could dial in for the races ahead. A group of about 20 people (writers, drivers, engineers, and photographers) gathered and were treated to a tour of the facilities at Swift that included a look and demonstration of their on-premises 140 mph wind tunnel, driving simulator, and composite fabrication areas. We were led on the tour by Program Director, Casper Van Der Schoot originally from Holland by way of Hogan Racing. Casper enlightened the eager crowd with the concept of designing to reduce the effects of the vortex "dirty air" so that the platforms could race nose to tail with greater safety and, of course, greater competitiveness. The design concept of how to do this came in the development of a rear wing and forward rear wheel pod shapes that turn the Concept 66 into a "Mushroom Buster"! One can not totally eliminate the shroom effect, but by shrinking the width of the shroom plume, and raising the "cap" of the shroom so that it is moved away from the following platform ... the mushroom is effectively busted. Hummmmm, Andretti & Sullivan ... Andretti & Sullivan ... Andretti & Sullivan - sounds a little like a big Broadway show production but actually these are just the last names of the most recent inductee's to the Long Beach Motorsports Walk Of Fame. The City of Long Beach and the Grand Prix Association of Long Beach honored racing legends Danny Sullivan and Michael Andretti at the fifth annual Long Beach Motorsports Walk Of Fame induction ceremony. 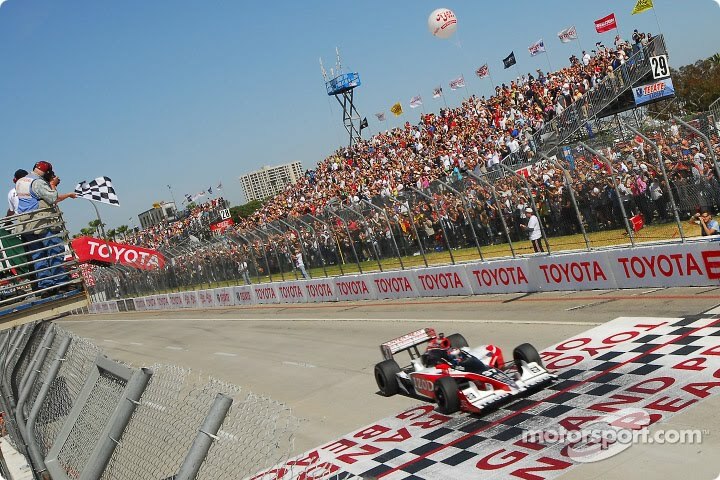 Both men have won the Toyota Grand Prix of Long Beach during their illustrious careers. The ceremony took place on Thursday, April 15, 2010 at 11:00 am on Pine Avenue in front of the Long Beach Convention Center. 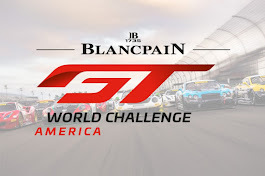 In only its 5th year, the LBMWOF Thursday late-morning ceremony has quickly become the traditional kickoff event to signal the beginning of the annual (36 years) Toyota Grand Prix of Long Beach week. The late-morning sun was bright and the large crowd ... sunny. “Both of these driving legends certainly left their mark here at Long Beach and we are delighted to welcome them into the pantheon of existing honorees,” said Jim Michaelian, President/CEO of the Grand Prix Association of Long Beach. Danny Sullivan raced 11 times at the Toyota Grand Prix of Long Beach, winning in 1992 when he set a record with an average speed of 91.945 mph. In 1985, he made world-wide headlines for his incredible “spin and win” victory at the Indianapolis 500, where he spun around 360 degrees going 200 mph and went on to win one of the most memorable victories at the Brickyard. In addition, he was the 1988 CART World Series Champion and the Can-Am Rookie of the Year in 1980. Throughout his career he took a total of 17 checkered flags. He continues to contribute to the sport by helping to develop the next generation of Formula 1 drivers. Michael Andretti has carved out a very impressive career as both a driver and owner. 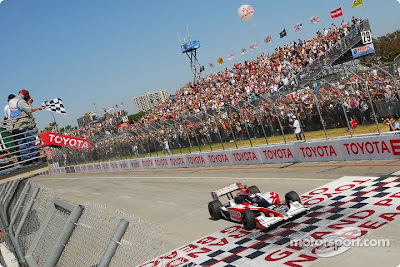 Andretti’s first checkered flag was the 1986 Toyota Grand Prix of Long Beach, and his final victory as a driver was also in the Toyota Grand Prix, in 2002. Along the way he became the winningest driver in CART history, with 42 victories, including the season championship in 1991. He received the Indianapolis 500 Rookie of the Year award in 1984. 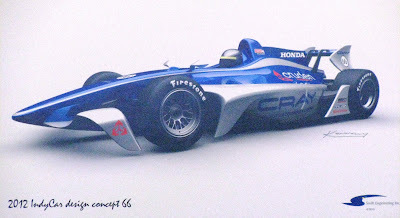 After leaving the cockpit in 2003, Andretti went on to become the winningest owner in Indy Racing League history, with Indy 500 victories in 2005 and 2007, 34 IndyCar Series wins as well as consecutive IndyCar Series championships in 2004 and 2005. 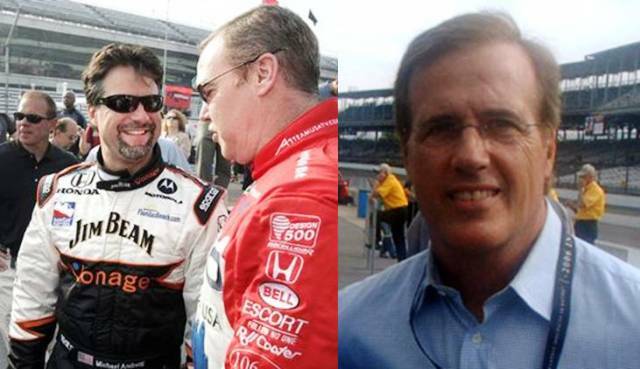 "I'm delighted that we are adding two more legendary drivers to the Motorsports Walk of Fame – Danny Sullivan and Michael Andretti," said Mayor Bob Foster, who will be presenting the medallions to the honorees. "Every year the Walk of Fame kicks off a great week of Grand Prix events that brings thousands to Long Beach." Cargo Productions, in concert with MAZDASPEED Motorsports, have created a documentary style film depicting the process, competition and commitment of drivers, teams, sponsors, and culture displayed through the course of a 12 race season in an open-wheel automobile racing series. Driven To Race - Screening at the The Art Theatre of Long Beach - Thursday, April 15th - Two showings - 2:00 PM and 9:00 PM - Admission: $7 with flyer (below) - Get in FREE with your IRL, ALMS & SCCA Hard Card, MPG and AARWBA members also FREE! For the record - Cargo Productions produced the film independently and had complete creative control. Mazda USA and MAZDASPEED Motorsport was pleased Cargo Productions chose one of the many racing series Mazda has a commitment to for automobile technology and driver development, but did not fund or influence the film. 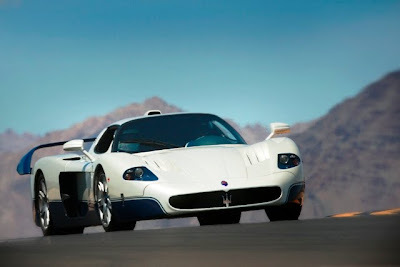 It is largely due to this distinction, Driven To Race stands on its own as one of the best documentaries about a competitive pursuit, any competitive pursuit, ever made. The "Premiere" screening was held for a select group of invitees to the 2010 MAZDASPEED Motorsports pre-season media gathering held at the The District @ Tustin Legacy about a month ago to rave reviews. The evening was introduced by Mazda Sr. VP Robert Davis who gave an update as to what was new and expectations for the 2010 racing season and the famed MAZDASPEED Motorsports ladder series development and participation. 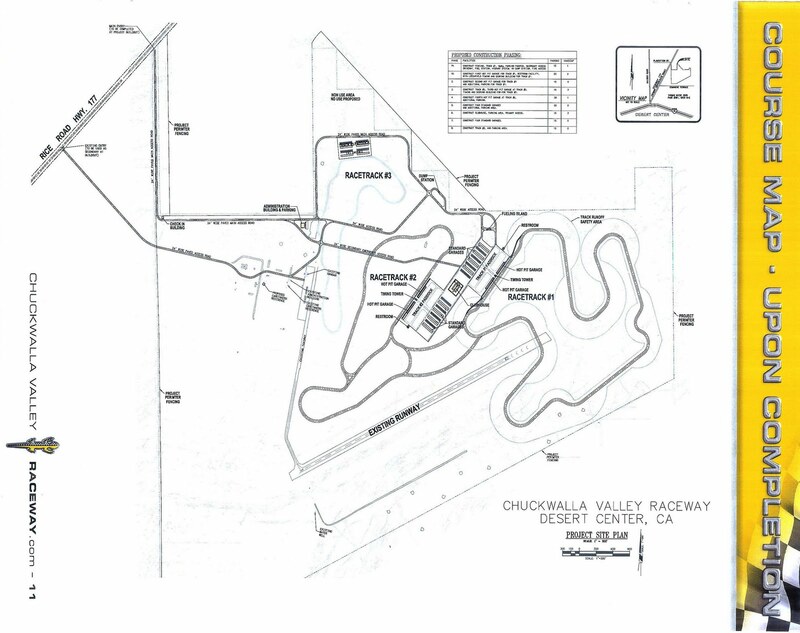 One of the key players in the Star Mazda Championship Presented by Goodyear 12 race season featured in "Driven To Race", was upcoming driver from Hesperia, Joel Miller. 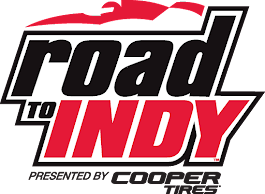 Joel will be driving at Long Beach in the next rung up the ladder for open-wheel motorsports, the Firestone Indy Lights Series ... this is first season on this platform toward his ultimate goal of getting a fulltime ride in the IZOD IndyCar Series. The film showcases what happens to each team as they compete through the requisite twelve races. Director Brian Spillane breaks the two hour film into bite-size chunks, each focusing on a particular driver or aspect of racing. Hall, for example, had been involved in a horrendous non-racing auto accident that shortened his legs. Driver John Edwards, on the other hand, enters the series one race short. In my opinion? Cargo Production did a bang up job in providing an insider’s look into the little documented world of “grassroots” racing. I found the film entertaining, highly educational as well as absorbing. Both serious racers as well as the general public will enjoy the film. “Driven To Race”, is by far one of the best documentaries ever made about open wheel racing, and where the world finds these new up and coming drivers. Many movies, some with major stars and multi-million dollars budgets, have failed to covey to the viewer what this great independent film has accomplished, on a budget that most productions would have spent on “Craft Services” (snacks) . The people at Cargo Productions hit the nail on the head. You only hope it will be this good, but above all else, this is the real story of what it takes. Luck, Money, Talent, Desire and Dedication. 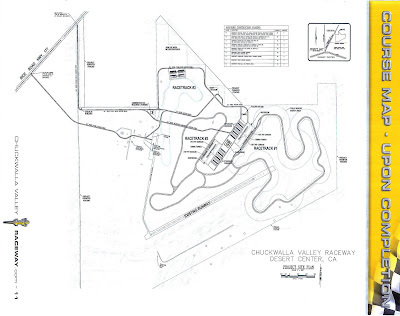 For our money here at The EDJE, we could not have become more informed or entertained about all of the surrounding aspects of what it takes to be a part of the disciplined pursuit of motorsports competition. Driven To Race is a must see (and when it is available on DVD or Blu-Ray), must have film to view and share over, and over as it is the best effort of its type to ever be produced ... a hallmark of honesty, information and entertainment! Screening at the The Art Theatre of Long Beach - Thursday, April 15th - Two showings - 2:00 PM and 9:00 PM - Admission: $7 with flyer (above) - Get in FREE with your IRL, ALMS & SCCA Hard Card, MPG and AARWBA members also FREE!